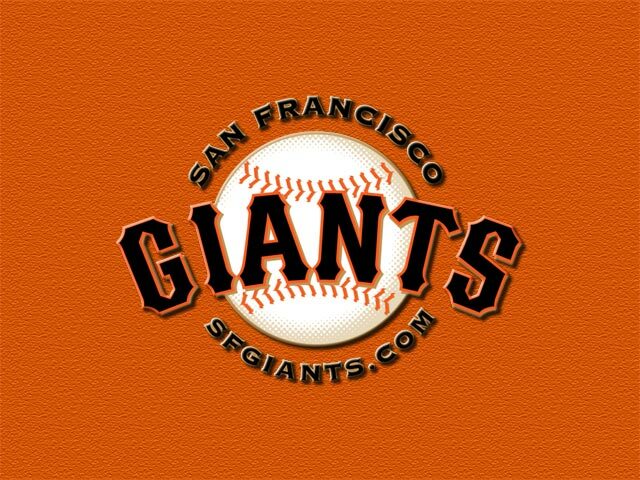 Please join BALIF for LGBT Night at AT&T Park on Monday, August 29, 2011 to watch the Giants battle the Chicago Cubs (7:15 p.m. first pitch). For a mere $37, you gain admission to the game (great seats in the LGBT section) and score a free LGBT-themed Giants hat (only available with these special event tickets) and admission to the pre-game celebration at Giants’ Seals Plaza. Partial proceeds from your ticket will be donated to non-profits in the LGBT community. Don’t miss this chance to watch our beloved Giants while celebrating our diversity! We will start the evening at the AT&T Park hosted LGBT pre-game party beginning at 5:15 p.m. (or whenever attendees are able to leave the demands of work and come join the fun). We will leave the festivities to catch the first pitch at 7:15pm. BALIF Social Chair Lilah Sutphen has the tickets for this event. Please contact her in advance at lsutphen@gmail.com to reserve your ticket as soon as possible. You must pre-pay for your ticket to reserve a spot. In the event you are running late and cannot pick up your ticket at the tailgate prior to the game, email. Lilah will work with you on a time and place to meet at the ballpark to collect your ticket.